When it comes to selling your books online there is right or wrong path you can take. If you're a new author you need to get your books in front of as many people. You also need to decide whether you want to go with Amazon's exclusivity or use a number of different retail platforms to sell your books from. You need to understand what each online retailer can offer you and what they ask of you in return. 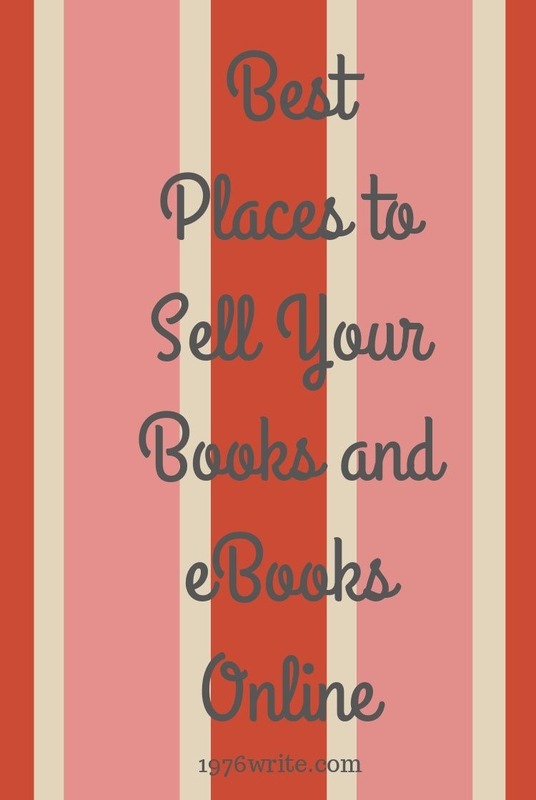 Below are the biggest book and eBook retailers online with a summary to help you decide which selling route you want to take. 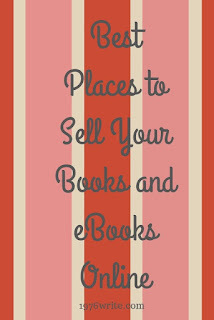 Second only to Amazon in selling eBooks, its a good place to start. Devices such as Kindle, iPads, iPhones and tablets have now become a regular part of our leisure time making iBooks a pretty good option. You can publish directly with iBooks but using an aggregator will allow you to do it alongside other book retailers. I'll explain more about aggregators later in this article. With a declining book seller market, Barnes and Noble who used to rank #2 to Amazon has taken a hit in recent years, this includes its eBook business Nook. Nook books is only available to US authors, but for non-Us authors they only choice is to use an aggregator. If you decide to publish a paperback retailers such as Createspace and Lulu will list your books with Barnes and Noble. Quick Note: If you decide to publish your book with both Createspace and KDP, KDP doesn't make your book available to any other sales channel or retailer. About third in market share of eBooks Kobo has its own user audience and loyal customer base. If you spend time marketing your books you'll gain sales from this particular channel. You can publish direct, but it's probably more worthwhile looking into an aggregator to sell your eBooks. Unfortunately it doesn't offer an easy-to-use dashboard like Kindle or Createspace and its sales reporting system isn't much better. If you're looking to get your eBook onto as many platforms as you can then Books on Google Play is certainly worth a try. I've saved the best till last. It goes without saying that Amazon has the biggest platform and number of eyeballs looking for books online. Taken from personal experience, Amazon is always the best to place to start if you're looking for readership and book sales. You can get your eBooks and books published under one roof with Kindle or you can use Createspace to publish them for you. Either way its a win win situation. If you're a new author like me, you need a platform that also offers book promotions. This comes in the form of Kindle Select. This gives Amazon absolute exclusivity of your book on their platform, but allows you to make your eBooks available for five free days over a 90 day period. This means you can't sell your books or eBooks with any other retailer. With an interesting book and cover you can get your books seen by thousands of people all over the world. It also gives Amazon Prime members the option to borrow your eBooks. This is extra income on top of eBook and paperback sales. Both Smashwords and Draft2Digital are eBook aggregators that offer excellent support and services to authors. With very little knowledge Draft2Digital is easy to use while Smashwords suggests a wider distribution channels which includes libraries. All of your royalties are managed in one place and your eBooks are available to a wide range of retailers. Using an aggregator will lower the price of your royalties because the aggregator gets a small cut from your royalties. Deciding on which route to take can be really difficult, but not impossible. You can publish your books and eBooks with as many publishers as possible, at the end of the day its all trial and error.